Grape news, Wine Lovers! 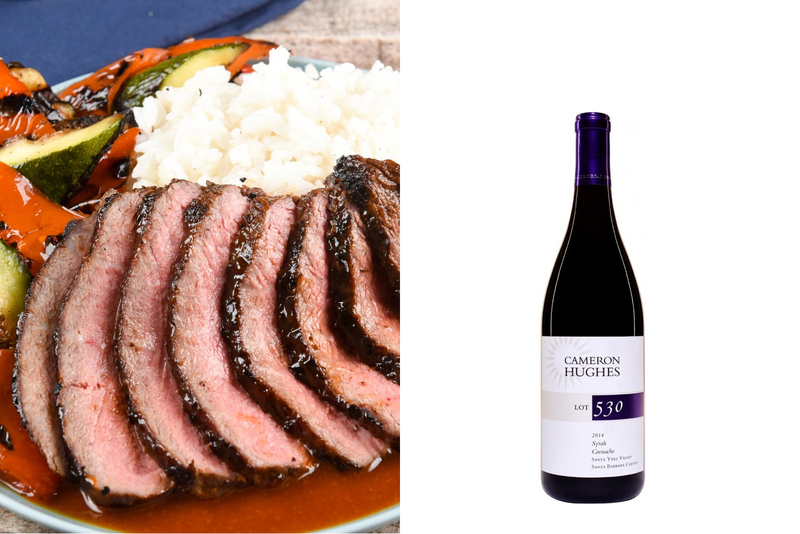 Our friends at Cameron Hughes have come up with three stellar wine samplers to pair with our cozy new winter menu. 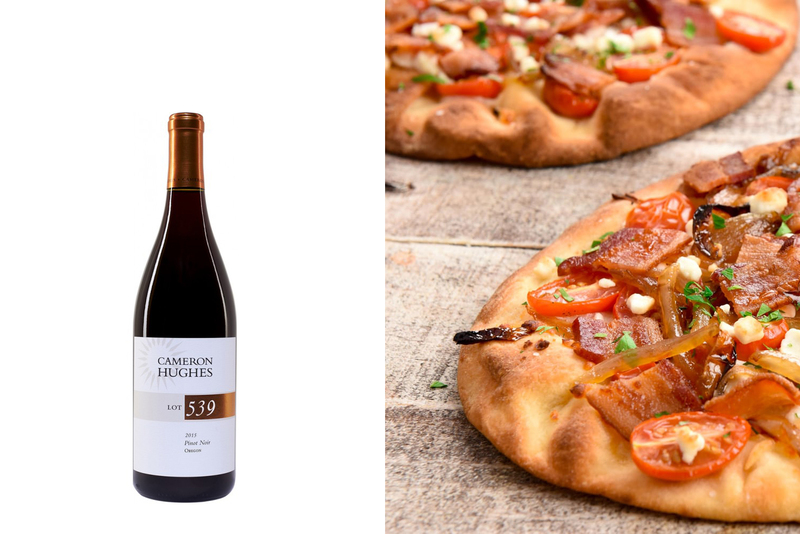 To every home chef who has cried “If only you delivered wine!”… we’re with you. Your time has come! 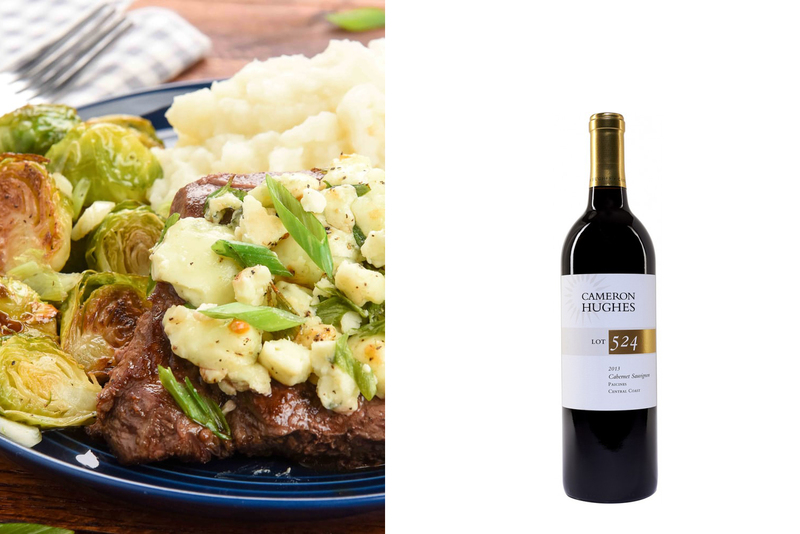 CH’s wine samplers include assortments of red, white, and mixed… plus Home Chef specific pairing ideas. Here are some of our favorite CH/HC duos! 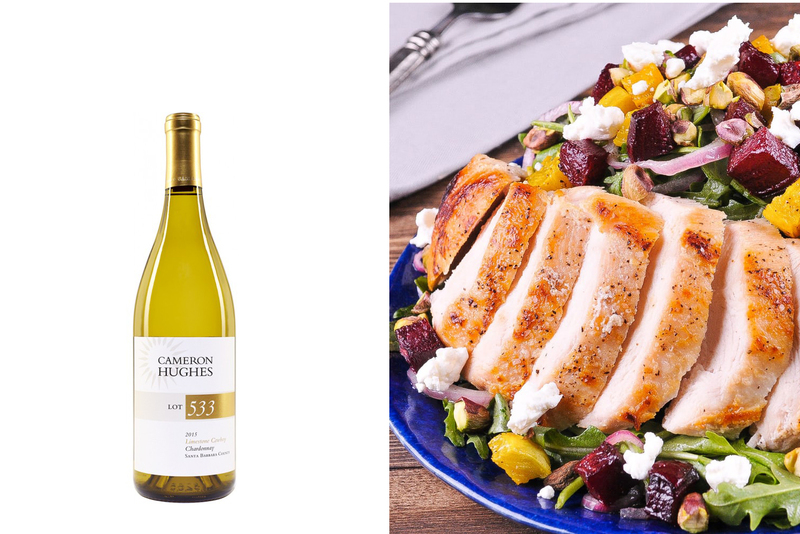 Pair our Pan-Seared Chicken and Roasted Beet Salad with 2015 Santa Barbara “Limestone Cowboy” Chardonnay.